Download the NovaCast company brochure by clicking here. 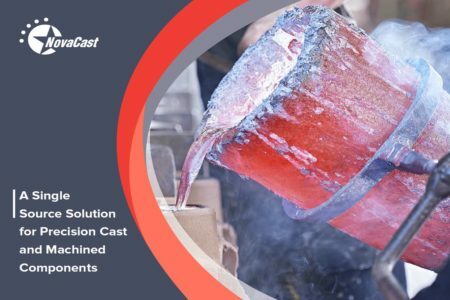 Download the NovaCast brochure “A Single Source Solution for Precision Cast and Machined Components” for an overview of our capabilities in Sand Casting, Gravity Die Casting and Investment Casting. Optimised for viewing on digital screens, our brochure will be updated regularly as we grow into new markets and introduce new technologies into our business.